2PM's�Nichkhun�got fans excited with his comments at an event held in Malaysia. On July 3, Nichkhun was in Malaysia at an event to promote his Thai romance comedy, 'Brother of the Year'. At the event, Nichkhun was asked about any solo releases in the pipeline and he responded, "I don't have an exact date yet, but it should come out within this year," which drew a lot of cheers from fans. The 2PM member has been keeping himself busy starring in dramas overseas and also on Korean variety shows 'Galieo: Awakened Universe' and 'Team Chef'. 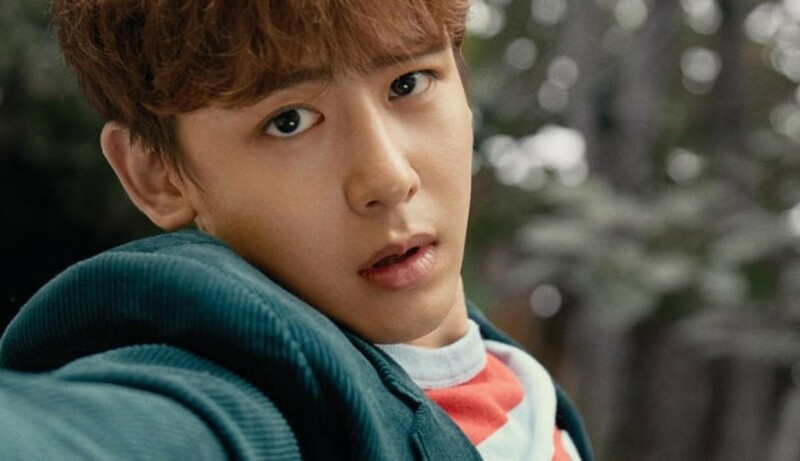 Are you excited for Nichkhun's solo release?